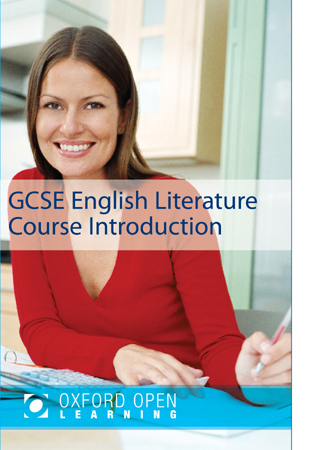 The new AQA GCSE English Literature (8702) will prepare students for exams from June 2017. 1 hr 45 mins, 40% of marks Section A: Shakespeare: students will answer one question on their play of choice. They will be required to write in detail about an extract from the play and then to write about the play as a whole. Our choice: Romeo and Juliet. Section B The 19th-century novel: will answer one question on their novel of choice. They will be required to write in detail about an extract from the novel and then to write about the novel as a whole. Our choice is Mary Shelley: Frankenstein. Students should study all 15 poems and be prepared to write about any of them in the examination. Our English Literature GCSE course will cover the Power and Conflict cluster. 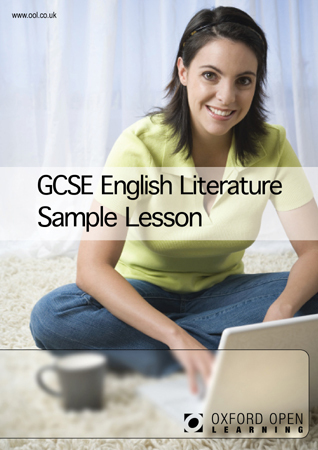 The new AQA GCSE English Literature (8702) will prepare students for exams from June 2017. This course has been chosen because it is very suitable for distance learning in having no coursework component. 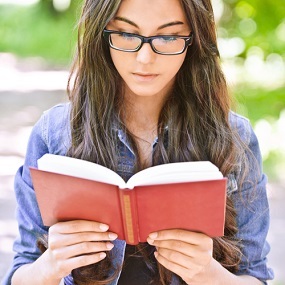 Which should I study, English Literature GCSE or IGCSE? Both qualifications are level 2 qualifications of the same standard. Both are recognised by Colleges of Further Education as a suitable preparation for further study. The IGCSE is accredited by Edexcel and can be both studied and examined from abroad. The GCSE is accredited by AQA and can be studied from abroad but students will need to be in England in order to sit the exam.